Home / Parking Matters Blog / Joie de Vivre! If you’ve been on this planet very long, you know today is an important and long-celebrated tradition in New Orleans. Millions flock to take part in the festivities and “laissez les bon temps roulez!” which strongly conveys the joie de vivre (joy of living) attitude that pervades southern Louisiana. Mardi Gras is steeped in tradition but the overall feeling is to celebrate and enjoy community — just like IPI’s largest annual event. The 2017 IPI Conference & Expo, May 21-24, New Orleans, brings together a robust and diverse group of parking professionals. 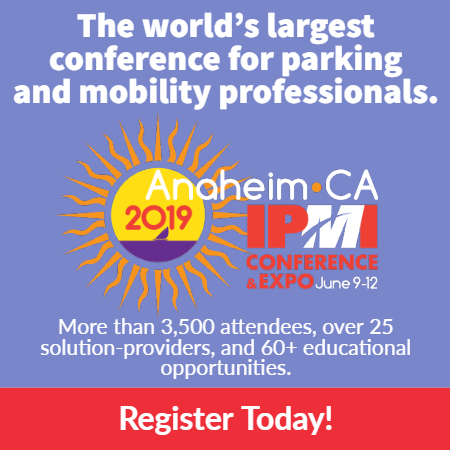 In addition to the industry’s best education and a front-row seat on technology, IPI provides loads of unique networking opportunities to help you build personal and professional connections. 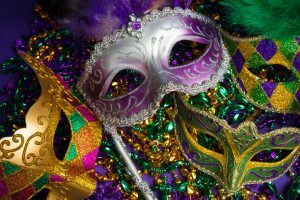 Mardi Gras will be long gone by the time IPI takes over the historic city, but we’ve made a special point to build a program that provides the perfect platform to enrich your overall experience and honor the city’s attitude. We encourage you to come prepared to tap into the joie de vivre through a variety of networking adventure activities and evening mixers to match every interest. There’s no better way to get to know a new colleague or business contact than by doing something that you both enjoy. Explore the city of New Orleans, stimulate your senses, and make a friend or two when you add one of these optional events to your registration. Voluntourism Community GiveBack Project with HandsOn New Orleans. Cultural Geography Tour of New Orleans. Garden, Graves, and Grub Tour. Annual Voigt CAPP Classic Golf Tournament. Bones & Beer Pub Crawl. Space is limited, so secure your spot today. See you in New Orleans and Happy Mardi Gras! Bonnie Watts, CEM, is IPI’s vice president of sales.